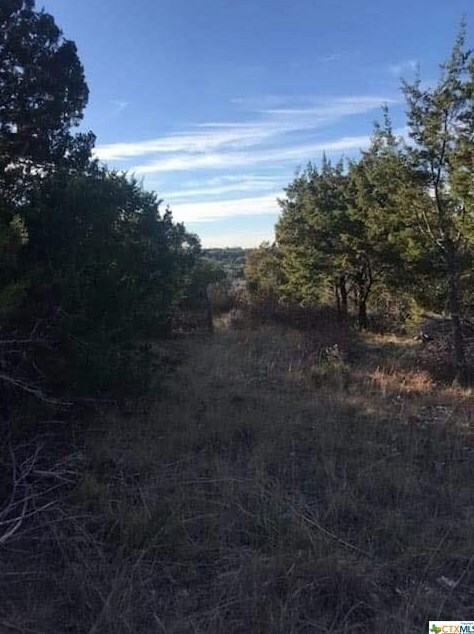 If you're looking to build or just want to own a piece of Texas land this place is perfect for either. 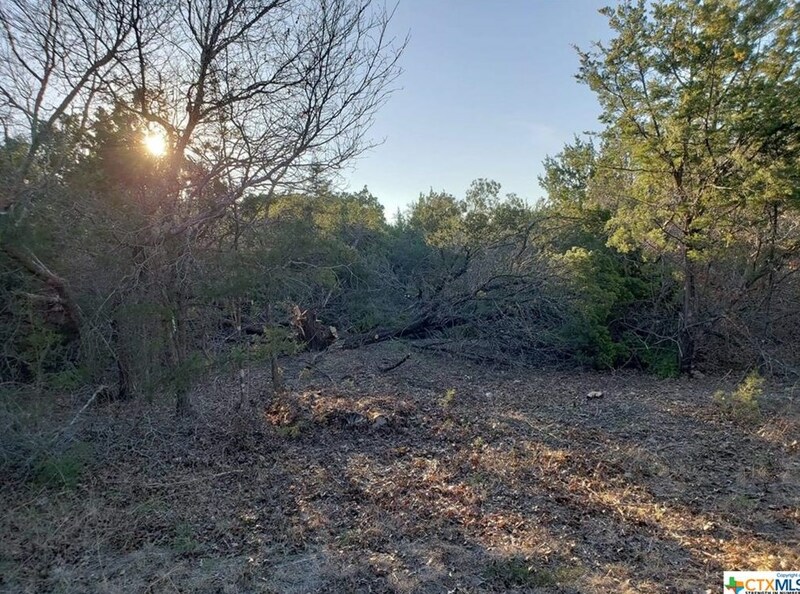 This land features beautiful views, Mature trees, Power and water access and endless amounts of options to suit your needs. 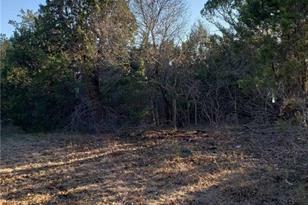 It sits in a great location in Gatesville, Right Off 116 for Quick access to Fort. 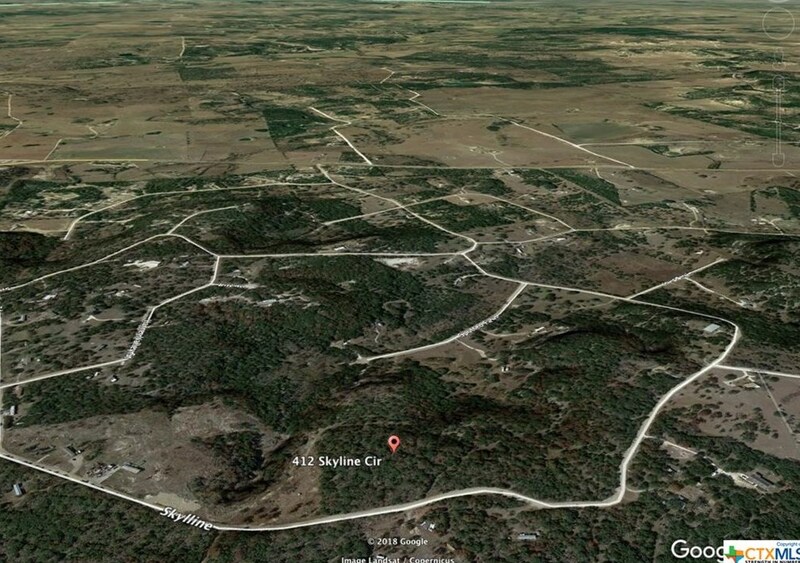 Hood & Copperas Cove. 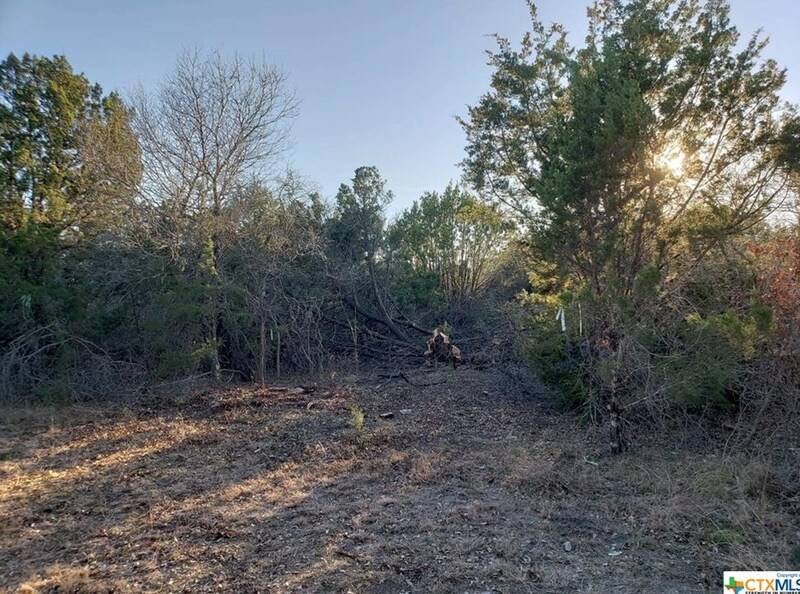 410 Skyline Circle, Gatesville, TX 76528 (MLS# 371117) is a Residential Lots property with a lot size of 2.98000 acres. 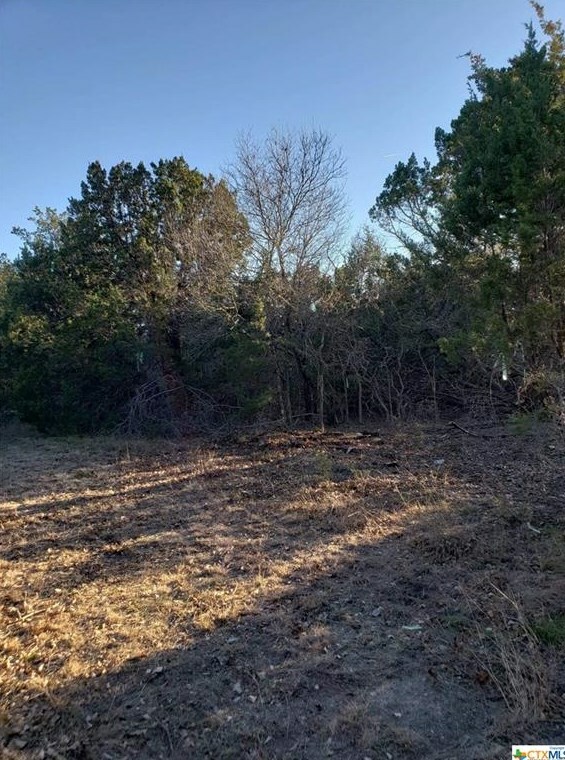 410 Skyline Circle is currently listed for $26,225 and was received on March 03, 2019. Want to learn more about 410 Skyline Circle? Do you have questions about finding other Residential Lots real estate for sale in Gatesville? 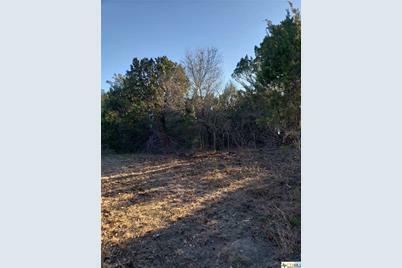 You can browse all Gatesville real estate or contact a Coldwell Banker agent to request more information.